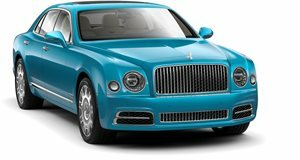 Bentley prefers plug-in hybrid vehicles (PHEVs) over EV models because they would allow owners to drive in city centers where gas and diesel powertrains are restricted. They are also capable of going on extended road trips, without the need for lengthy charging stops. 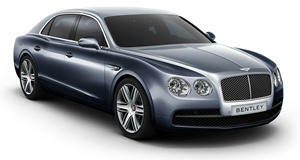 Duerheimer believes that the gas engine will be a part of Bentley's DNA for a while. “To cover long distances and to make it from one city to another, and travel long distances in the US, I think the combustion engine will follow us for a long time,” Duerheimer said. The first Bentley model to get a plug-in variant will be the Bentayga in 2018. The next-generation Continental GT will also get a plug-in model after the W12 model premiers and before the V8 debuts. 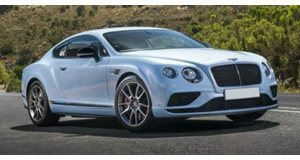 The plug-in Continental GT will likely use a V6 engine which matches the current output of the V8 model (500 hp). The next generation of Bentley models may benefit from engineering by Porsche, but plug-in hybrid models seem to be a significant piece of the company's future. The Bentayga already has a more efficient diesel variant, but it is clear that the Volkswagen group will move towards hybrids and away from diesels.